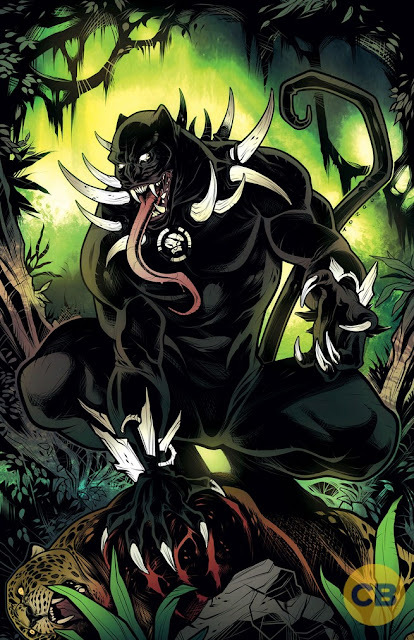 First bit of concept art for Black Panther "Venomized"
I actually haven't been paying too much attention to what Venomverse is, as I feel like it has been teased for years now lol. Not sure if there are going to be a bunch of heroes running around in symbiotes or what. Which Venom suite do you prefer?